The first two sessions of our great Horses 1 On 1 summer camp is set to start the first week of July. Each session is 4 days/8 hours long and covers everything from herd observation to actually getting up on a horse. We are offering sessions for kids aged 4 – 10 and 11 -17 and each session is limited to 8 participants. 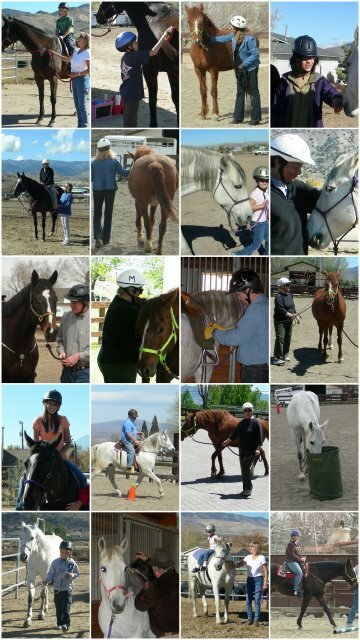 This program will be a great introduction to horses, horsemanship and the horse-human relationship. 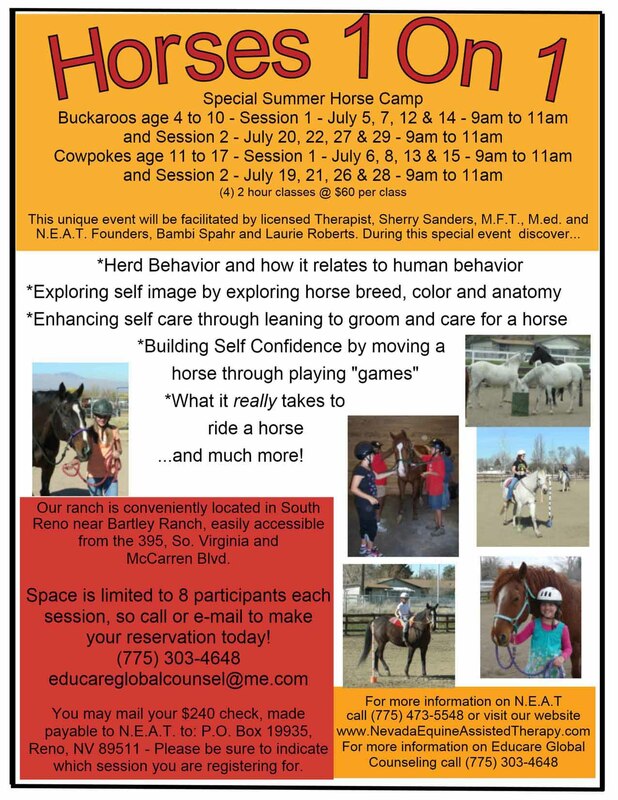 If you know a child our teen that has always wanted to learn about horses, or is just looking for something different to do, call us and reserve a spot! This entry was posted in Children's issues, Event, Teens. Bookmark the permalink.